In Carlos Russo’s 40+ year career he has seen and embraced a diverse number of cultural trends and job market dynamics, and at each evolution his formal training, insight, and interpersonal skills have enabled him to engage and coach individuals through life changing transitions. Prior to joining FACET, Carlos worked in his family retail business from age 7 and subsequently earned a degree in Fashion Design. After 13 years in the challenging and fast pace of ready to wear he joined the third sector and became immersed in the emerging social crisis of the 90s. Training on the ground of some of America’s most devastated inner cities he saw and learned firsthand how to navigate business, government and religious entities to come together to deal with social issues and solve them using the resources already in their communities. 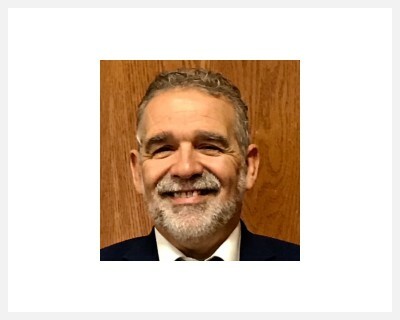 Subsequently he became a Hospice Chaplain and provided additional services to affected individuals and families in the employment and career transition areas. Carlos brings his wealth of experience in training, counseling, coaching and career savvy to FACET Candidates at all levels. He holds a B. S. Degree in Theology from the College of Revival and served as a Captain in The Church Army, Episcopal Church, a B. A. in Church Growth from The Episcopal School of Ministry, a B. A. in Fashion Design from the Dallas Art Institute of Design. Advanced studies include the John Maxwell School of Leadership, the Billy Graham School of Evangelism and the Personal Strengths Inventory (PSI) Survey.